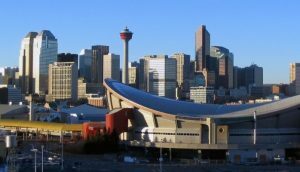 Altel Inc. is pleased to announce the establishment of an enhanced service offering in the Southern Alberta region with the opening of a new office in Calgary, located at 160 Quarry Park Blvd SE, Suite 300. In this regard, we welcome Mr. Ray Bryenton to the Altel team. Ray brings 20 years of security and project management experience as he joins Altel. Altel’s current customers in the Calgary area will benefit, and we look forward to providing Altel’s top-notch security integration and service to many new clients as well.